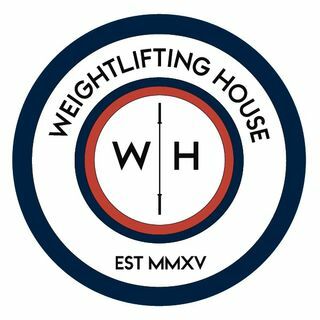 WL News - 2 Weeks Until Worlds! As well as the Dimas vs Youth lifter scuffle, this week was packed with lifting. With exactly 2 weeks to go until Worlds, whilst some countries and lifters are using the tactic of going quiet, others are posting more than ever! Tian Tao, Sohrab Moradi, Ilya Ilyin, Lydia Valentin and more all star in this week's fantastic episode of the news show.